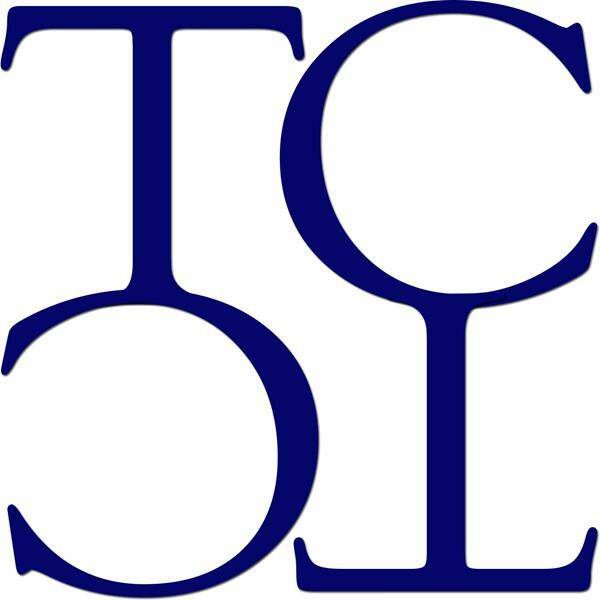 Membership – Twin City Theatre Co. There is so much that goes into a show before it hits the stage. With your help, we can put money towards the show budget and put more into Costumes, Music, Sound & Lighting, Set Design & Construction and so much more!